Sonic | SuperSonic - Register Today for VIP PLATINUM ACCESS! Sonic & SuperSonic is currently in pre-construction at Eglinton Avenue East and Don Mills Road in Toronto, Ontario by Lindvest. 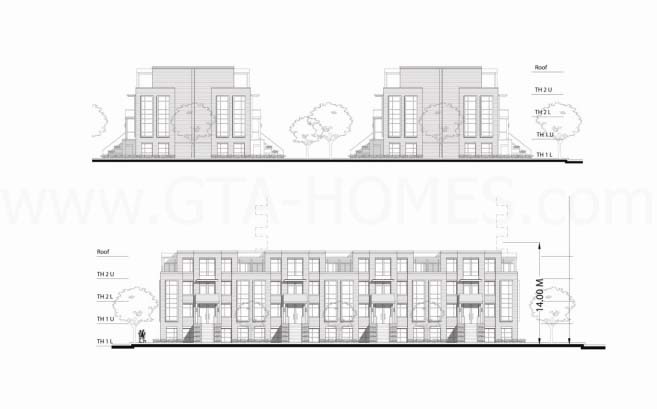 This new proposed residential development consists of 48 units of 4-storey stacked townhouses and also two high-rise buildings of 28 and 30 storeys in height with a total of 613 dwelling units designed by Page + Steele / IBI Group Architects. The Don Mills & Eglinton area is part of the new future Eglinton Crosstown Light Rail Transit line proposed located about 250 metres from the new proposed Sonic Condos. This is a $50 billion plan and will run across Eglinton Avenue between Weston Road and Kennedy Station. It is about 19 kilometres in length with a 10 kilometre underground portion. Public transportation is therefore accessible here. Situated also close to this new development project is the Don Valley Parkway that leads to either Highway 401 or to the Gardiner Expressway. 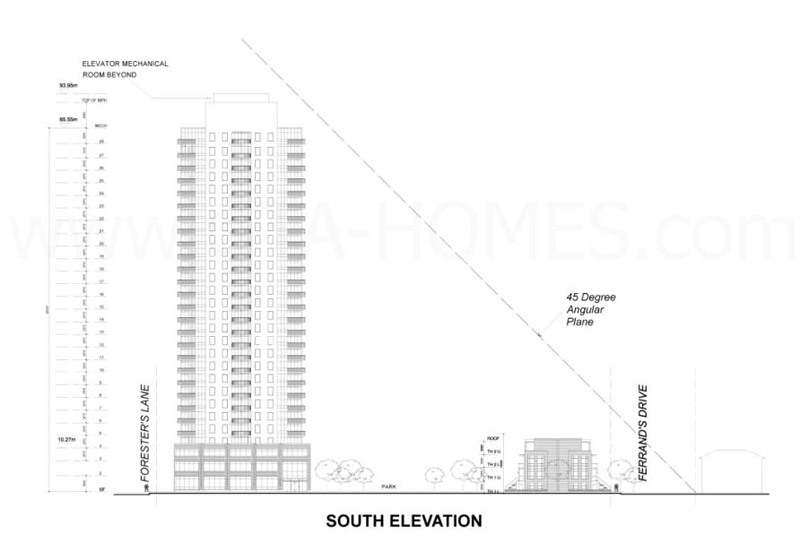 These 2 mid-rise condominiums is located close to schools, shops, restaurants and parks such as the E.T. Seton Park, Serena Gundy Park, Wilket Creek Park, Ferrand Drive Park, Flemingdon Park and is also located near the the Charles Sauriol Conservation Area and the Don River. It is also situated close to the Flemingdon Park Golf Club, the Ontario Science Centre, Shops at Don Mills and York University Glendon Campus. 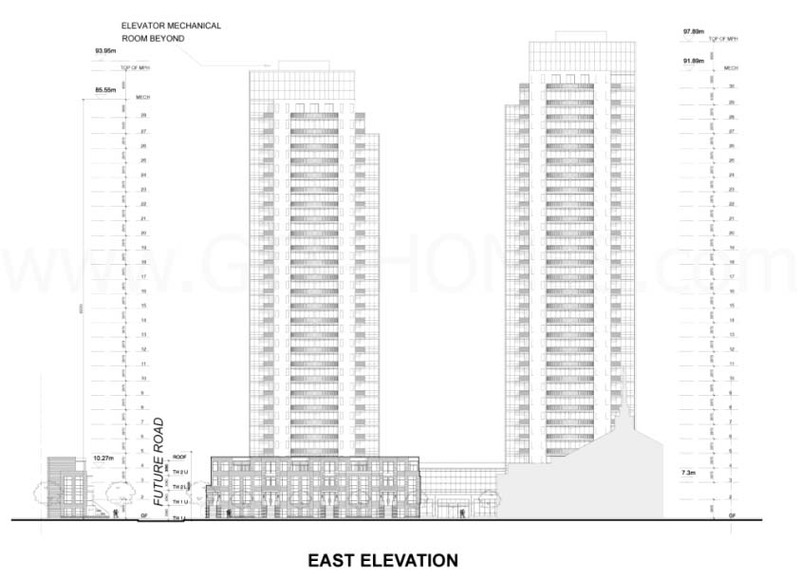 Sonic & SuperSonic - Eglinton & Don Mills High-Rise is very walkable area where you can do many errands by foot and has a walk score of 75. Transit is also convenient so it has a transit score of 70 and this site is also bikeable with a bike score of 66. 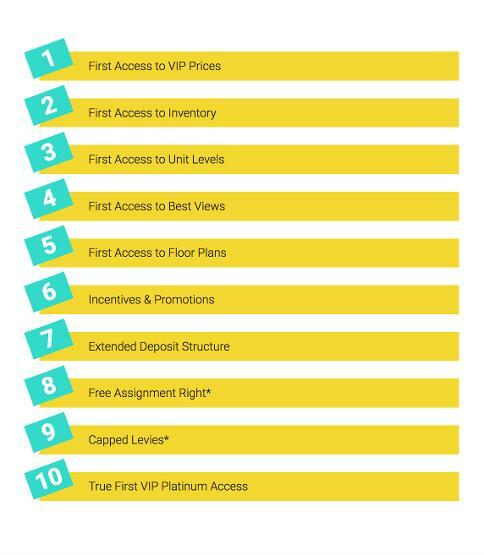 Register with us today for your VIP Platinum Access to the Sonic Condos by Lindvest!